What a perfect day to introduce myself to the local community on #indieprideday. 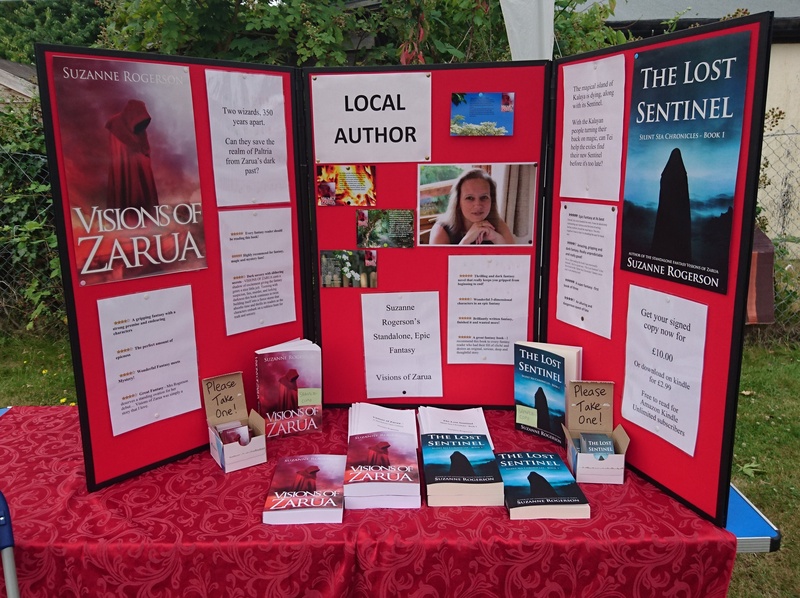 Here’s hoping my book stall at the local summer Fair goes well today. Your stall looks awesome! Good luck – it’s a lovely day for it! Excellent idea. Let us know how many new fans you acquire during the event.